Path to normalization of relations between Russian Federation and the West lies through Kyiv, Anders Fogh Rasmussen, former NATO Secretary General stated during the Berlin Foreign Policy Forum organized by the German Foundation of Cerberus. “We must do our best to improve relations with Russia ... But the way to their normalization lies through Kyiv. You have to change your behavior ... As long as you destabilize the situation, we will not be able to normalize our relationship," Rasmussen informed. He further noted that the conflict in the Donbas was not "frozen”. Rasmussen expressed his conviction that peace could only be achieved under certain conditions, including the deployment of UN peacekeepers in the region. 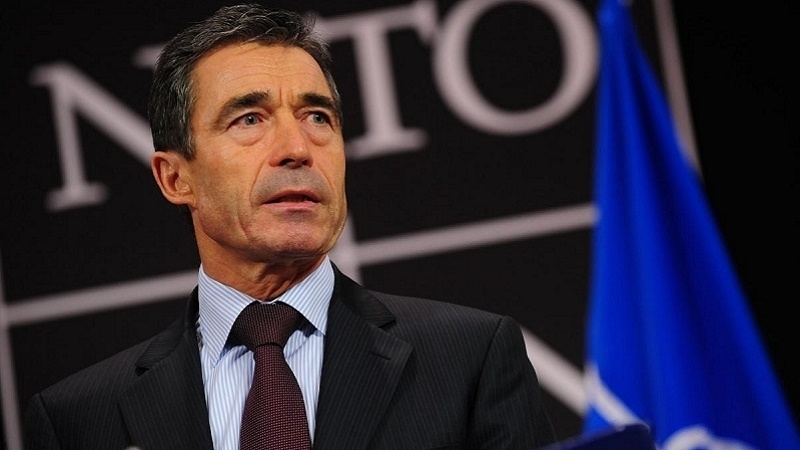 Ex-NATO Secretary General sees the mission as having a "robust mandate" and consisting of a contingent of up to 10,000 people, working on the entire territory not controlled by Kyiv, capable of protecting people and infrastructure in the region. It worth noting that the meeting was attended by Konstantin Kosachev, Senator of the Council of the Russian Federation, who was sitting next to the former NATO Secretary General. Earlier, after visiting the territory of Donbas, Rasmussen stated that Ukraine should be provided with defense systems.